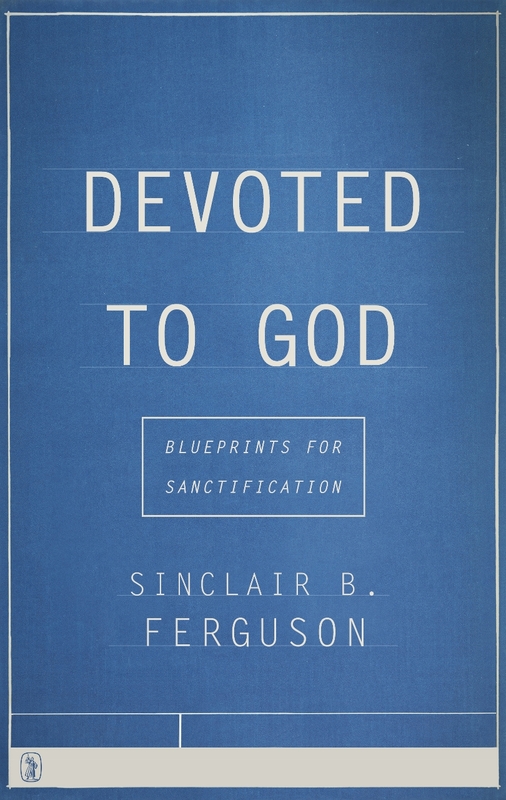 Back in the early 1990's I heard Sinclair Ferguson speak on sanctification at the Banner Ministers' Conference. The addresses made a lasting impression upon me. I remember being struck by the awesome fact that God calls believers to be holy as he is holy. Bits and pieces, of Ferguson's messages have lingered in my memory almost 30 years later. The biblical texts he expounded, the theological arguments he advanced and the practical applications he made have had a lasting impact on my Christian life. We have reason to be grateful that the teaching given at Ministers' Conferences and more besides has been gathered together in this book and made available to a wider audience. Books on 'holiness' can sometimes seem little more than a list of dos and don'ts. But that is holiness divorced from the gospel, which is no holiness at all. It is only through the Father's saving work in Christ and by the Spirit, that sinners can be cleansed from sin and devoted God. Ferguson places his teaching on sanctification within a framework of thoroughgoing trinitatian theology. For that is what the Bible itself does in the 'Blueprint Passages' the writer expounds such as 1 Peter 1:1-25 and Romans 8. Another key theme is that of the believer's union with Christ. As Paul teaches in Romans 6 and Colossians 3, the person who is in Christ has died with him to the old life of sin and has been raised with him to a new life of holiness. We must therefore put to death what is sinful (engage in mortification) and bring to life what is holy (vivification). It is vital that we grasp the interplay of indicative and imperative, position and performance, dynamic and doing, so that our Christian lives are a conscious expression of who we are in Christ. The New Testament does not teach sanctification by guilt trip, but sanctification by gospel grace. The Holy Spirit's role is to fashion those who are in Christ into the image of their Saviour. The 'fruit' he produces in us is Christlike character. God's ultimate goal is that we should be conformed to the image of his Son by grace and in glory. Ferguson gives attention to the role of the law in sanctification, where he defends the traditional Reformed perspective over and against the 'New Covenant Theology' position. He argues his case with fine exegetical insight, theological skill and practical penetration. While the law in itself cannot sanctify any more than it can justify, it is none the less God's law that provides us with a pattern for holy living. Jesus has fulfilled the law, not abolished it. That same law is fulfilled in us, who walk not according to the flesh but according to the Spirit. The gospel turns the duty of obedience into delight. An appendix is devoted to the Fourth Commandment. The writer anticipates and responds to the objection that while Paul may be helpful when it comes to the general principles of sanctification, he does not enable us to get to grips with nitty-gritty practical matters. The chapter In for the Kill nails that one, showing how Paul provides the mindset, motives and method for sanctification. 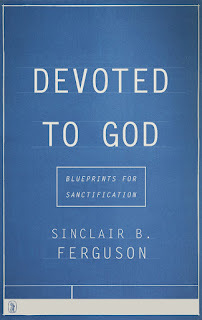 While sanctification is a deeply personal thing, Ferguson avoids an individualistic approach by giving due weight to the importance of the church as the community in which we give expression to our devotion to God through love for one another. The 'fruit of the Spirit' in Galatians 5:22-23 are deeply relational and are brought to ripe maturity in the fellowship of God's people and as we serve the Lord in the world. Devoted to God has the makings of a contemporary classic on holiness. It deserves to be read carefully, prayerfully and reflectively. Robert Murray M'Cheyne famously prayed, 'Lord, make me as holy as a pardoned sinner is able to be made'. This work will have the reader echoing that prayer. A life changer.